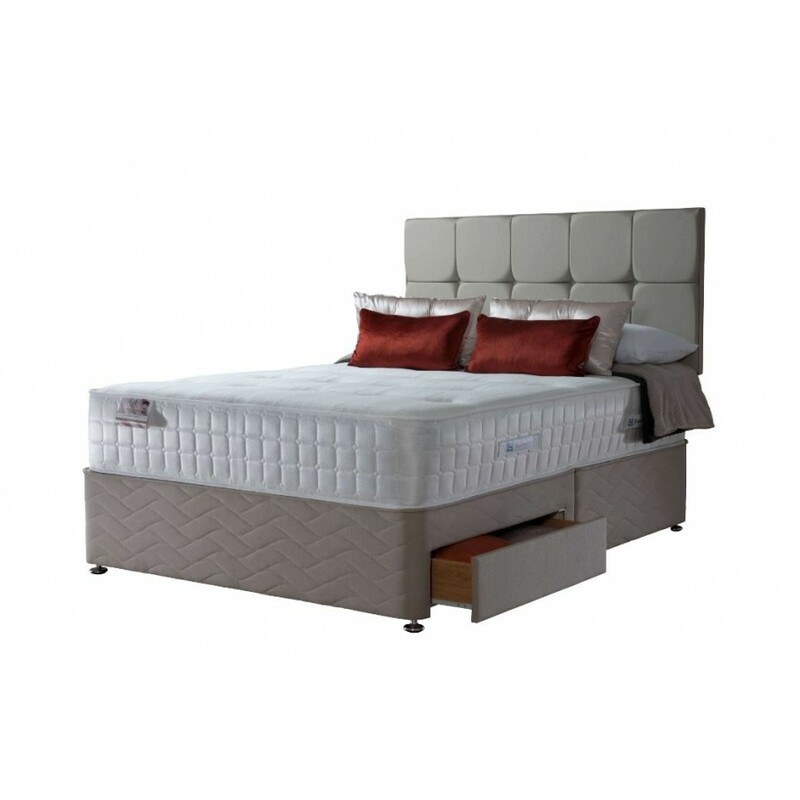 Featuring 1300 pocket springs and an edge-to-edge 6cm layer of Geltex, the new Antonio from Sealy provides all the comfort of a pocket mattress with the support of a Posturepedic mattress. 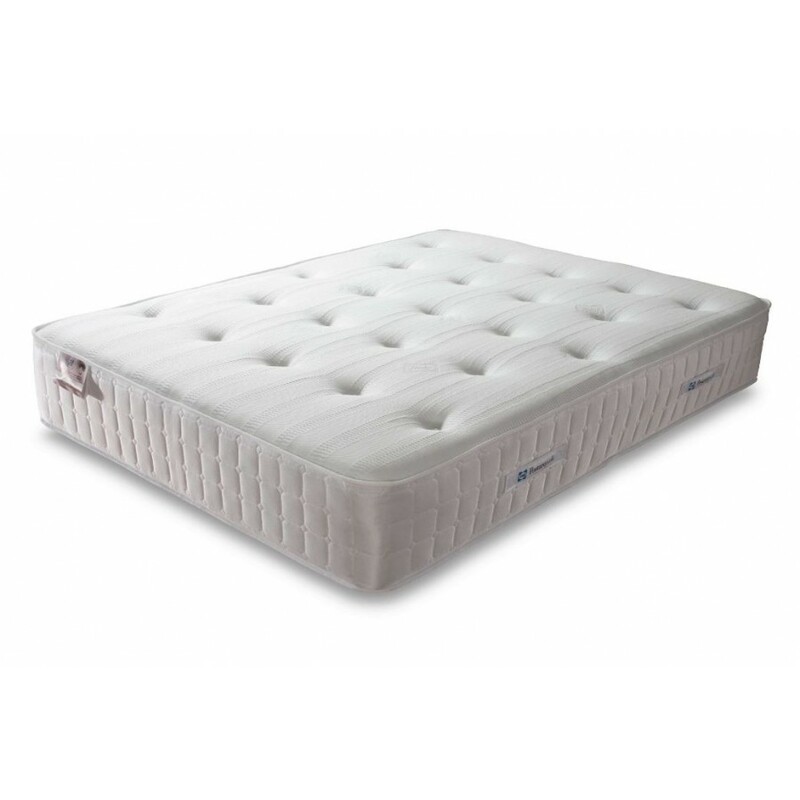 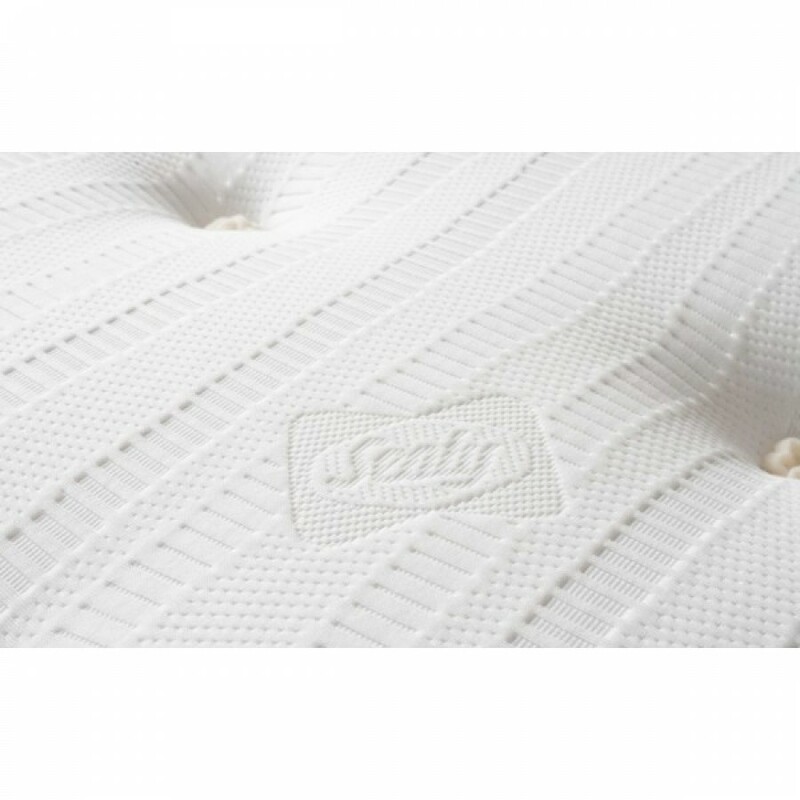 Containing 6 cm of Geltex, an innovative combination of extremely elastic gel and air-permeable foam; Sealy's most advanced sleeping material available and 1300 zonal springs that correctly supports and aligns the spine in its natural shape to help reduce aches and pains, this really is the perfect combination of comfort and support. 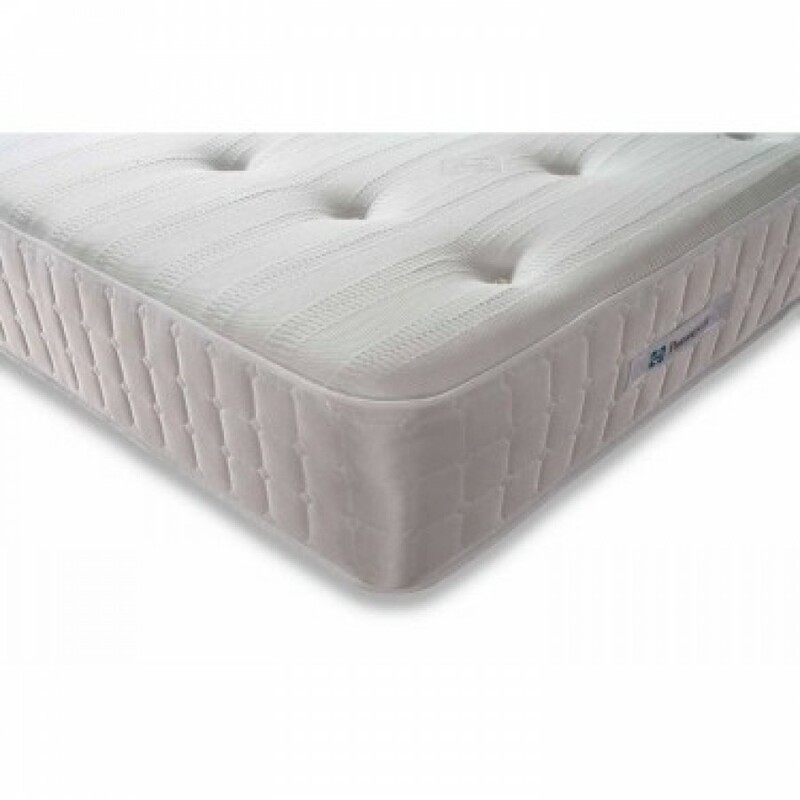 This is a hypo-allergenic mattress thanks to Sealy Smart Fibres that also provides a cool, fresh and dry sleeping evironment.